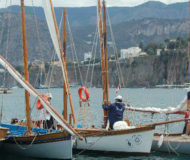 Sport Events in Sorrento and Amalfi Coast. Second edition for this cute event entirely dedicated to our 4-legged friends. 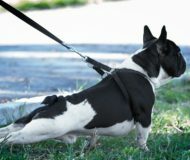 Description: Second edition for this cute event entirely dedicated to our 4-legged friends. 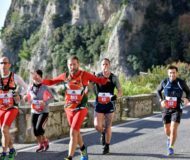 The "Sorrento Half Marathon" will begin at 08:30 from Sorrento, and will continue for 21 km until Massa Lubrense, finishing at 10:30 or so, in Sorrento. 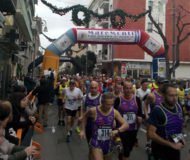 Description: The "Sorrento Half Marathon" will begin at 08:30 from Sorrento, and will continue for 21 km until Massa Lubrense, finishing at 10:30 or so, in Sorrento. From September 13th to 15th will take place, in Sorrento, the Eduardo De Martino trophy, with exhibitions of mediterranean's sailing boats. Description: From September 13th to 15th will take place, in Sorrento, the Eduardo De Martino trophy, with exhibitions of mediterranean's sailing boats.